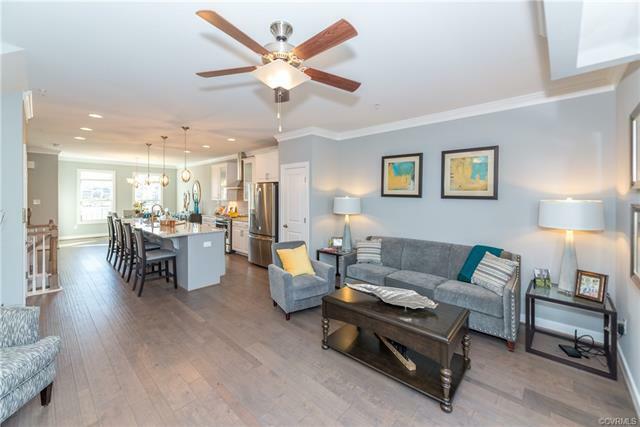 Four bedroom, first floor bedroom w/ full bath, rooftop terrace, hardwood stairs with lots of upgrades in the low maintenance community of Village Walk at New Town. 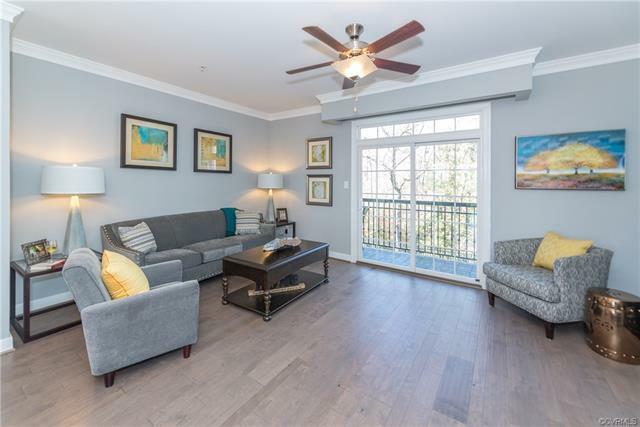 Easy to walk to Trader Joes, restaurants, retail, shopping, movie theater, fitness centers, swimming pool and community walking trails. Two car garage with an abundance of on-street parking. All homes come with a third party E-3 Green Certification. HOA to cover the roof, siding, common area irrigation, trash pick up, swimming pool, yard maintenance, etc. 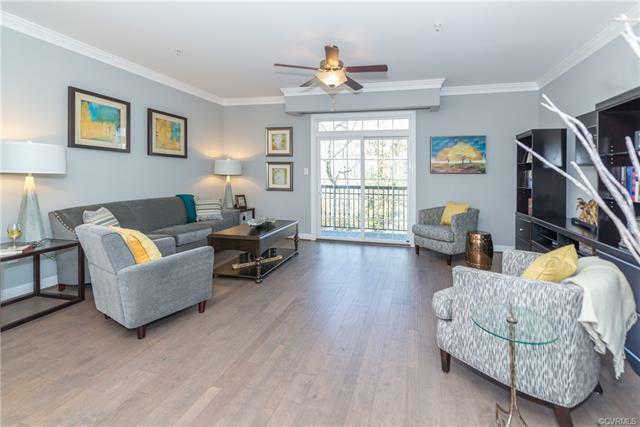 Low maintenance active living in the heart of Williamsburg.